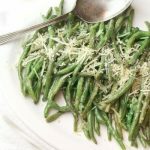 Parmesan Garlic Green Beans are a quick and easy side dish made with fresh or frozen green beans and topped with parmesan cheese. I don’t know about you but I often find myself in a rut when it comes to side dishes. It’s just too easy to open a can of veggies and heat them up. Please, tell me I’m not the only one in this rut. Hi! 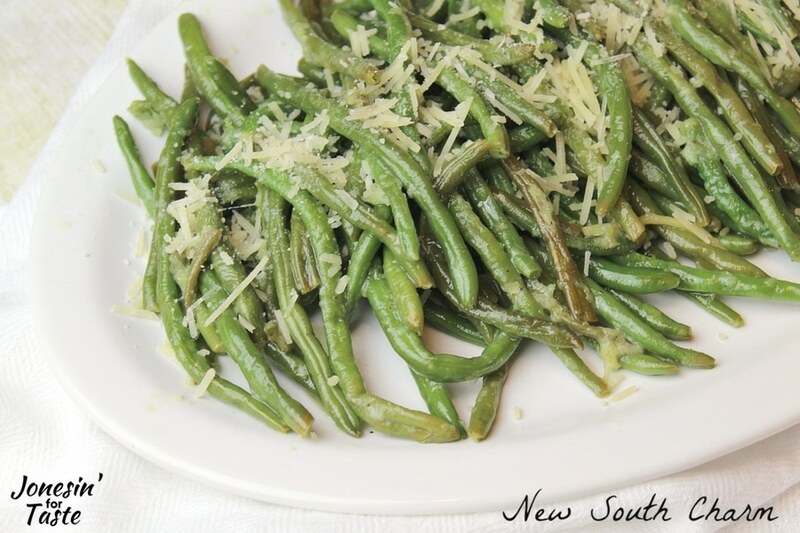 I’m Susanne and I’m visiting today from New South Charm and sharing an easy and delicious side dish recipe; Parmesan Garlic Green Beans. As a food blogger I’m always experimenting in the kitchen. More often than not I’m trying new recipes for main dishes but a couple years ago I decided that I wanted to try to add a little pizzazz to our dinner routine by looking for great side dishes I could easily pair with chicken or fish. Recipes like my Steakhouse Green Beans or Southern Style Skillet Corn that pack a lot of flavor in just a few minutes of prep. Of course, you could use fresh green beans for this recipe but they aren’t in season right now so I purchased a bag of frozen green beans. The best part about buying frozen is they’ve already been washed and trimmed. To thaw the beans simply pour the bag into a bowl of lukewarm water for a few minutes. When the beans are completely thawed drain the water and pat dry with a paper towel. 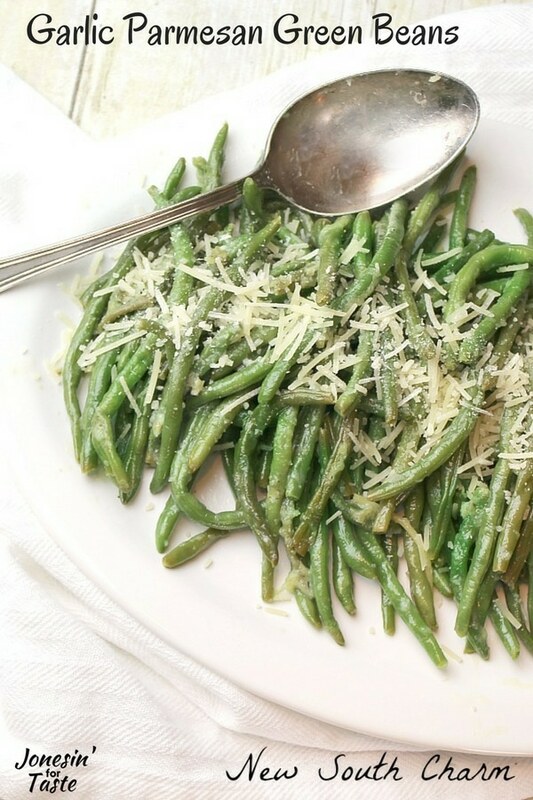 How to make parmesan garlic green beans? If using frozen green beans, thaw them (see tips above). While the beans are thawing mince two cloves of garlic and set it aside. Then in a sauce pan melt three tablespoons of butter and cook the garlic for about two minutes. 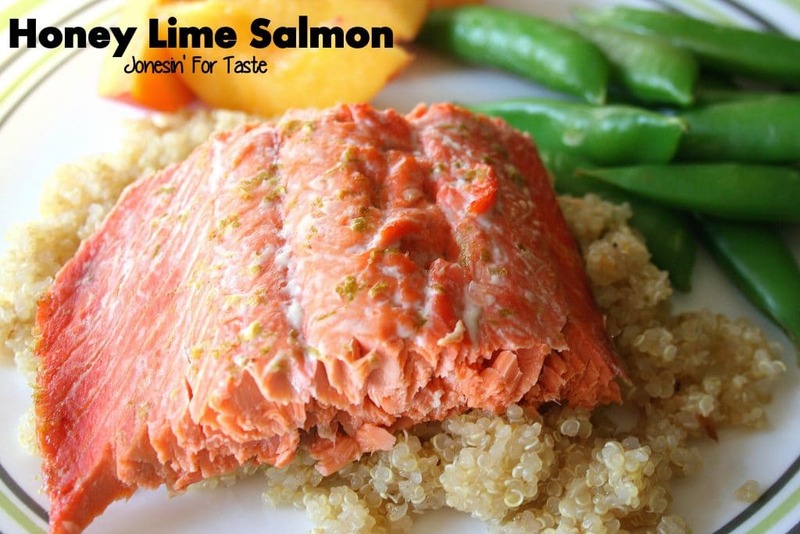 Then add a tablespoon of lemon juice and stir to combine. Add the green beans, salt and pepper to the pot and cook for five minutes. Add shredded parmesan cheese to the green beans and stir to coat the beans in the cheese as it melts. I like to add a little extra cheese and freshly ground black pepper when I serve these but it’s not necessary. You can just plate them and eat them right away. 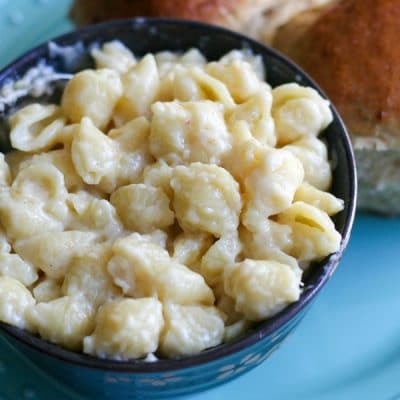 I want to say thanks to Jade for letting me visit with you all today and I hope you enjoy this easy side dish. 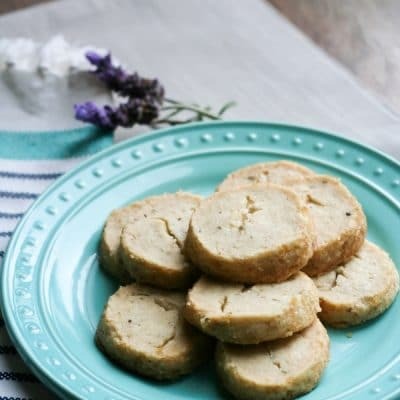 Don’t forget pop over to my blog New South Charm and check out all my other great side dish recipes. 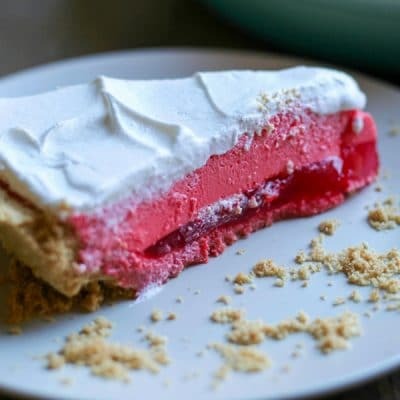 I’m so glad Susanne took the time to share this awesome recipe! Dressing up simple veggies like this means there is a lot less groaning about having to eat veggies at the dinner table. 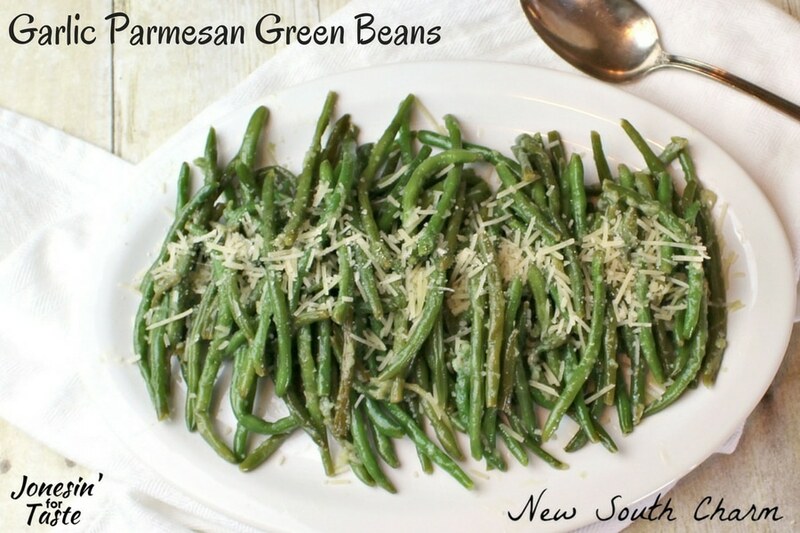 What to serve with garlic parmesan green beans? In a large skillet warm up a tablespoon of oil then add garlic and cook for two minutes or until fragrant. Next, add green beans to skillet and cook for five minutes or until cooked through. Sprinkle on Parmesan cheese and toss to coat. Cover skillet and cook for an additional five minutes stirring half way through to prevent burning. This is a great way to jazz up so vegetables! Love it!! What a delicious side dish! 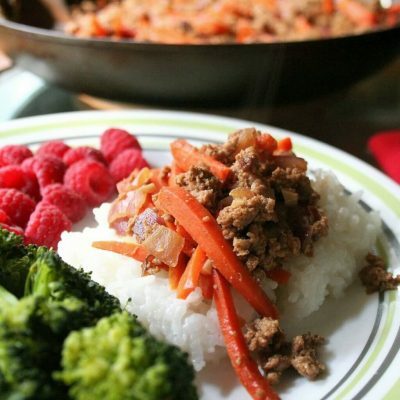 It is way too easy to get lazy on the vegetable portion of the meal, but this is a perfect way to make it interesting!